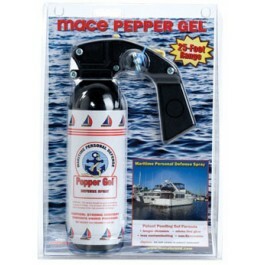 Buy Mace Pepper Gel Maritime , from for $59.49 only in My e-commerce. •The gel is less contaminating. 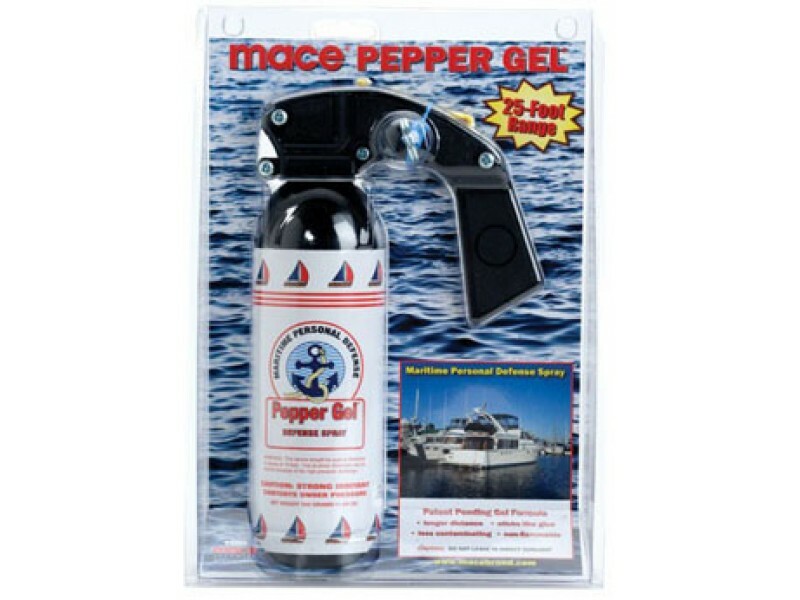 Streaming pepper sprays can contaminate the surrounding area when used indoors like a home, mall or hospital and will take awhile to dissipate. The thick gel formula holds the active ingredients, so it fully affects an attacker without contaminating the surrounding area. •The thick formulation reduces the chance of blowback if spraying outdoors in windy conditions.